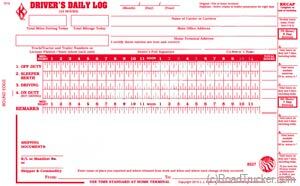 We Have been selling the RPDLB for 99 Cents ($99 a box of 100) for over 10 years. We are sad to say that it has finally come to an end. We must raise the price 20 cents a book. Keep in mind that the JJ Keller book is a higher quality logbook. 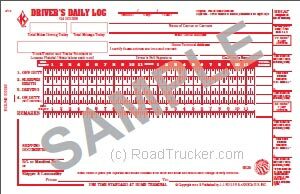 Aside from the 601-L that features Simplified DVIR, JJ Keller’s also offers Duplicate Driver's Daily Logbooks 601LD, that contains a Detailed Vehicle Inspection Report at the back. 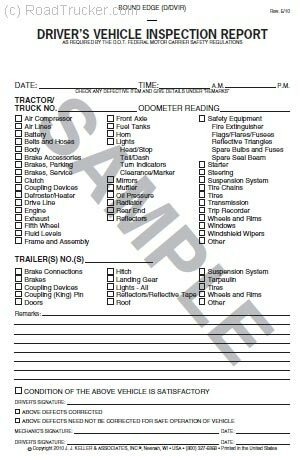 Stay compliant and fulfill the requirements of FMCSR section 395.8, Driver's Record of Duty Status.